De Rust Accommodation a stop on route from Bloemfontein to George. De Rust Accommodation a stop on route from Bloemfontein to George. 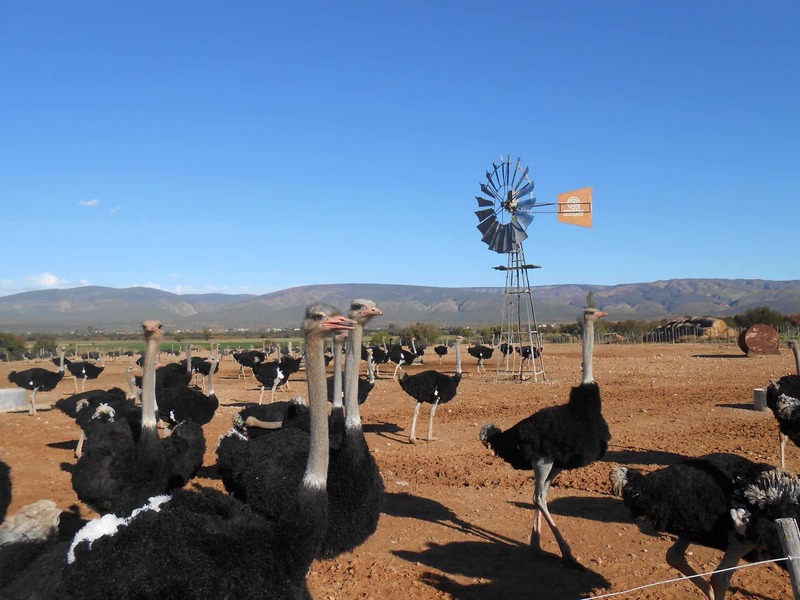 Enjoy the tranquil farm style life in this beautiful small Klein Karoo town. Finding excellent accommodation and the perfect place to stay. 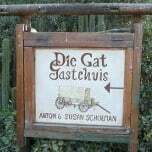 Die Gat Guest House, a farmstead and historic monument, is situated in the valley of Middelplaas (“the farm in the middle”), near De Rust. It has been in the hands of numerous generations of the Schoeman family since the early 1800s. Characteristics of the old homestead, such as the paint of German origin on the interior walls of the “voorkamer” (lounge), the original architectural form of the house and the picturesque environment have ensured that many a South African film has been shot here……..